November is a special month, not only is it the month before our favourite holiday but it is also known as Movember - Men's health awareness month. If you aren't familiar with Movember and what it's all about basically men (and some women!) donne moustaches, beards etc throughout the month to help both raise funds and awareness about men's health issues such as prostate cancer, testicular cancer and mental illness (to name a few). This Movember, Gillette is helping men turn into gentlemen by creating a new moustache style that's fit for the modern gentlemen, the GentleMo'. According to a recent survey conducted by Gillette, more than 8/10 Canadians agree that our country needs more gentlemen, not only to look great but also be great rolemodels for the next generation of young men. One can achieve the GentleMo' using the Gillette Fusion Proglide Styler! Gillette's 1st ever 3-in-1 precision tool for men who style their facial hair like bears, gaute's and moustaches. Combining Braun engeneering and Gillette Fusion Progide technology, it trims evenly, shaves closely and edges accuratley helping men acheive their ultimate look with ease. - World-class blades - thinner, finer blades and an advanced low-resistance coating enables the razor to cut through facial hair with less tug and pull than Fusion. - Precision edging blade to help sculpt crisp, defining facial hair lines. - Battery-powered design for easy use, anywhere, anytime. No cords or charging time. Get extra smooth using Gillette Fusion Proglide shave gel for an extra close shave for your man's Mo' this Movember. It's a non-foaming, clear shave gel that allows men to see exactly where they are shaving. No more guess work under thick, white cream. It's designed with advanced lubricants to provide incredible glide during shaving so men who style their facial hair get a precise and comfortable styling experience. 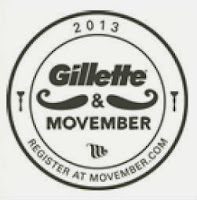 Get ready for Movember and check out the different styles for your man's perfect GentleMo' on the Gillette website! We were given the opportunity to try out the Gillette Fusion Proglide Styler and shave gel in celebration of Movember and everything men. My husband is a facial-hair kind of guy year round but he does keep it neat and trimmed for the most part. When it comes to Movember however, it's a whole other story. He lets it go as I call it "biker style", almost. The Gillette Fusion Proglide Styler is something I think both of us are looking forward to trying out. Him for the sake of getting that great style he can't get with a regular razor and me for the sake of having him look a little less like a bush man. We both agreed that if he had to choose one style from the Mo' catalogue it would have to be this one, the Circle Beard. It suits men with a more square jawline like my hubby's. 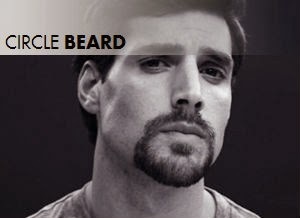 He has done similar but we were both interested to see how it would turn out using the Gillette Fusion Proglide Styler. My hubby, who is picky with the products he uses on his face has always preferred Gillette razors and shave products to help him get the smoothest shave. The Fusion Proglide Styler is no different and I have a feeling its going to be one of his new favourite facial grooming tools. Look for an upcoming update post all about what we thought of the Gillette Fusion Proglide Styler! Don't forget to sign up at the Movember website to donate or participate to help raise awareness about men's health issues. Posted on behalf of Gillette in participation with the P&GMom program. 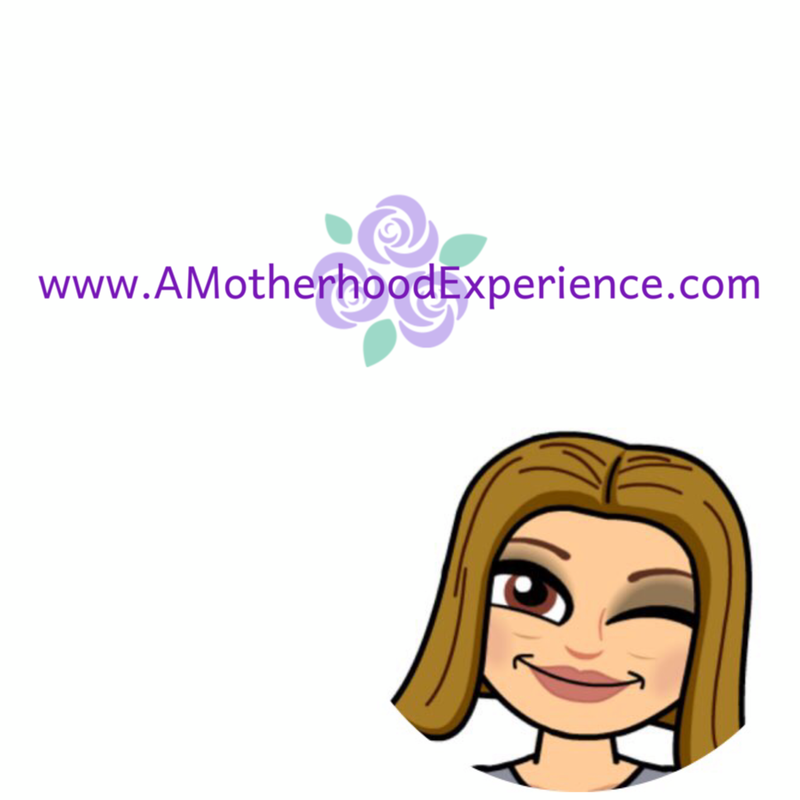 Complimentary product and perks are received as part of this program however opinions and comments on this blog are entirely my own.